Ollie’s back with another update. 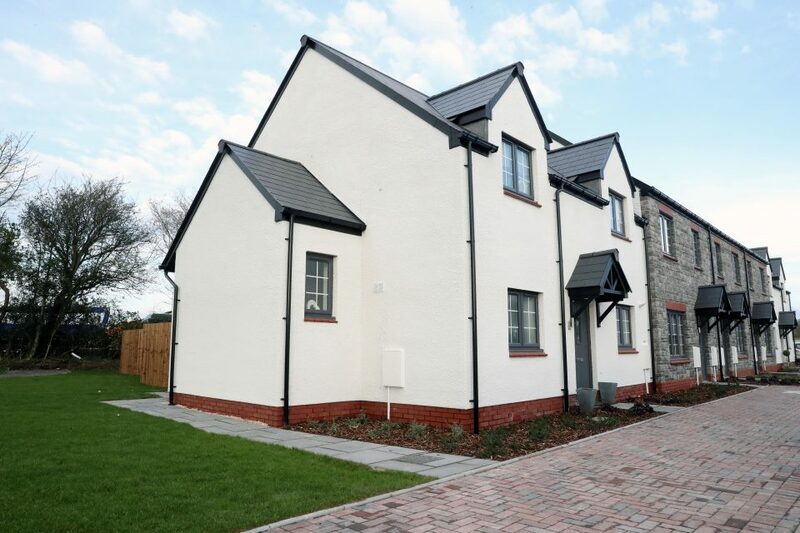 This time he looks at one of our newest builds in the Vale of Glamorgan. Afterwards, we learn a little about Section 106 and what new builds are coming soon. If you’d like to get to know Ollie, check out his blogging debut here and follow him on Twitter. 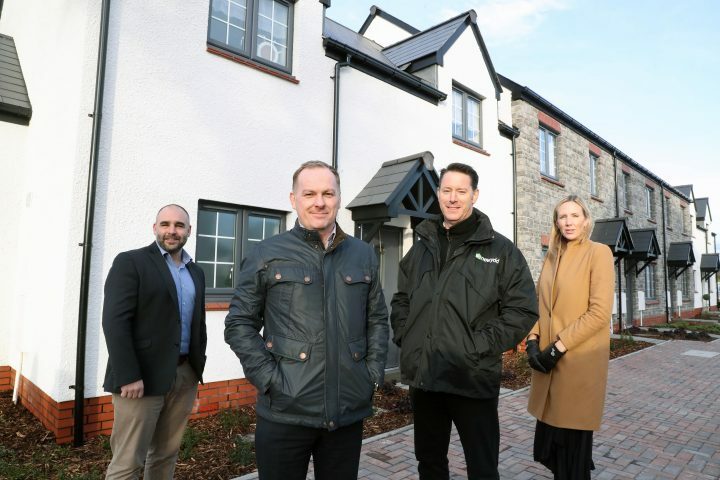 “Our development team handed over seven newly built affordable homes in St Nicholas; a well-connected rural village in the Vale of Glamorgan. Four 1-bed flats and three 2-bedroom houses make up the ‘affordable terrace’. They sit among family sized properties developed by the highly regarded Waterstone Homes in Campbell Court. 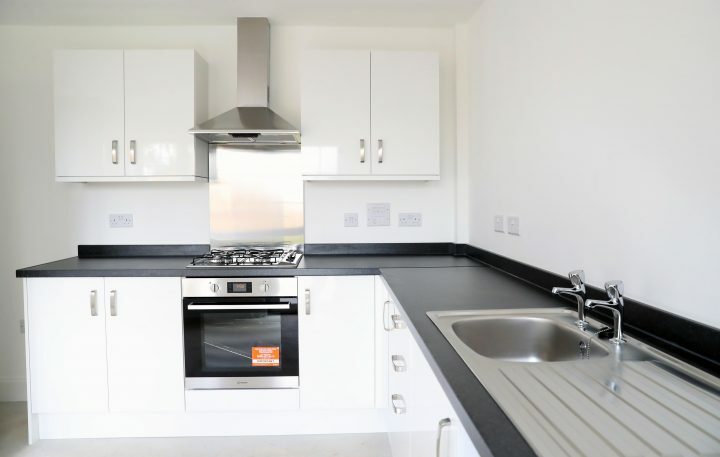 “The development team supply the high demand for affordable homes in our areas by any means possible. This requires involvement every step of the way. This includes seeking potential sites, getting planning consent, and managing the build. 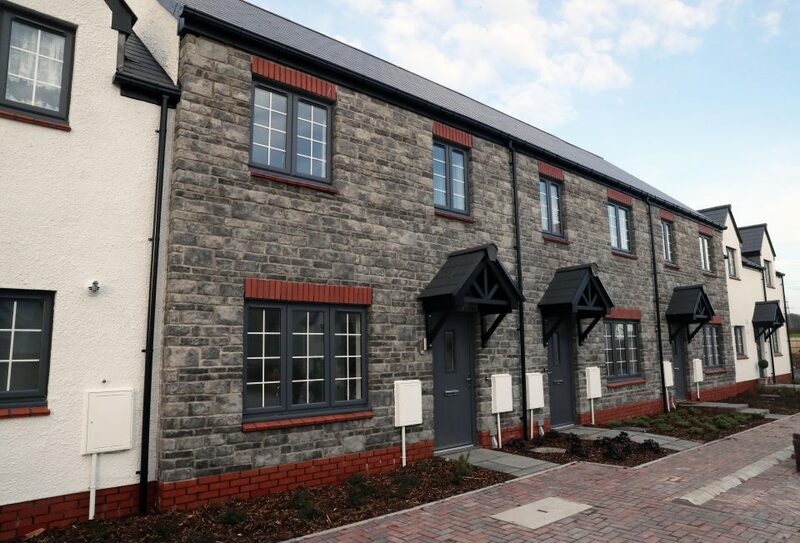 However, our homes at St Nicholas were delivered through an agreement made between VOG Council and Waterstone Homes. This agreement is called a Section 106. If you’d like to buy one of these beautiful homes, click here. Would you like more information about our new builds? Want to know how to apply for a home? Want to learn more about our low cost home ownership schemes? Visit our website www.newydd.co.uk. Here you can chat to us using our Live Chat service. You can also email us at enquiries@newydd.co.uk or call us on 0303 040 1998.